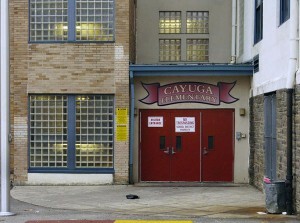 Staffers at Cayuga Elementary School in Philadelphia were ordered to do whatever they had to do — even cheating — to get better test scores, according to sources. Principal Evelyn Cortez reportedly met with teachers days before the Pennsylvania System of School Assessment (PSSA), a yearly standardized test, to make sure the message was clear. Before the tests, the students were instructed by Cortez to write the answers on scrap paper first, then check them with teachers before marking them in the testing booklet, the staffers said. “The announcement was made over the loudspeaker to the whole school: ‘Students, do not bubble anything in on your books. When your teacher gives you approval, then you may put it in your book,’” one teacher disclosed to the Philadelphia Enquirer.